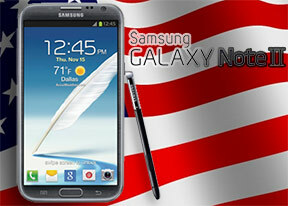 I've heard that there are Galaxy Note II Korea version, Is it the same quality? Any suggestions for tempered glass on Note2?? Is this really scratch resistant? 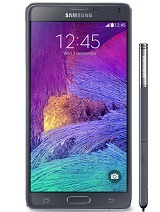 Its price should drop as Edge and Note 4 come into the market. AnonD-300275, 04 Sep 2014bought it yesterday , it's awesome even with mali 400 gpu , games running flawlessly even the ... moreHow much? It will get cheaper now with edge and Note4 coming in the mkt. 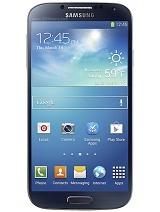 I am using this mobile from last year till today this mobile is working awesome not issue no hanging problem awesome phone. 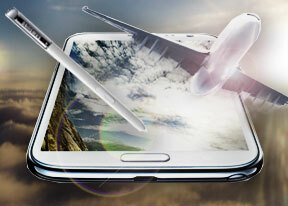 Buy it now if you want to posses an excellent smartphone with a less budget. 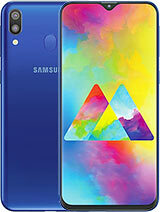 I switched from Canvas 4 to this (people are asking me why I chose an older phone). I'm happy with this new phone. 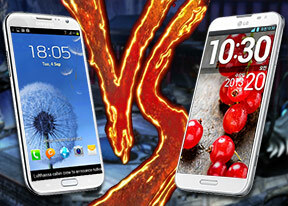 If you search over the internet, you'll find that reviews are far more favourable for Note II than the same for Note III. 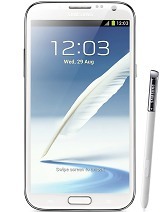 * Noting features coming with S Pen. * Decent camera with terrific flash (I took pictures of my room in complete darkness. The pictures stunned my mom). * Good GPS, just after Lumia series I think. * Sound quality (calls, headphone, speaker etc) is awesome. * Several gimmicky (as I thought at first) features which in actual came useful to me. * High- end games run smooth. I'm playing Real Racing 3. 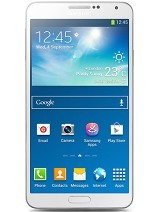 * Samsung announced support of Key Lime Pie for this model too. 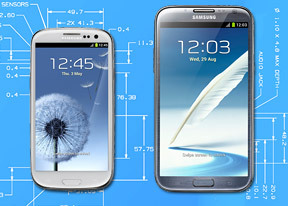 * Quite big phone- hard to put into or get out from pocket. Hi... I am facing a problem whenever i am connecting to Wifi. When my mobile connects to Wifi the location guide gets on automatically and also the google voice handsfree gets on. Please help and tell whow i can solve this problem. The phone is awesome but this is a new issue i am facing. 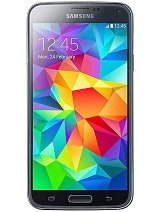 jeffzerosix, 02 Sep 2014Mine is Note 2 LTE (Model N7105)... i bought it last August 29, 2014... I love this phone bco... more@jeffzerosix when did you receive 4.4 update? What country are you in? Has anyone is Australia received 4.4? Help please i really want to update my phone. Has a few lags.